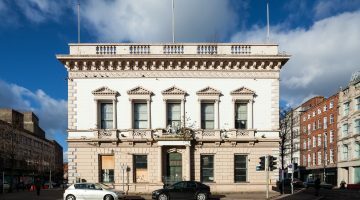 ‘the UAH’ means Ulster Architectural Heritage. council, and includes his duly authorised representatives. ‘the Market’ means St George’s Market, Belfast. which this stall is given are correct in all respects. (e) forthwith comply with any proper instruction given by the UAH and/or Markets Officer in connection with the enforcement of the conditions of this stall. that it is in force. is/are required and to be produced to UAH and Markets staff upon request. responsibility of each trader to have their own wash hand facilities. having the required washing facilities before they will be permitted to trade.